For franchise owner Trevor Finlay, operating his Enniskillen-based store has enabled him to work with the products he loves. 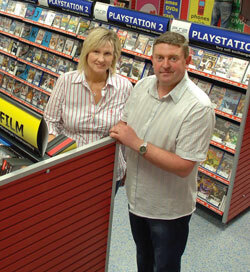 He explains: "Before I became a CeX franchise owner I worked in my family's supermarket business. 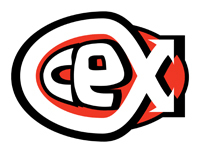 I made the transition to CeX when my family sold the business due to dwindling profits as a result of big brand supermarkets monopolising the market. "I had enjoyed working for myself and liked the retail environment, so began researching different viable business opportunities. I explored buy, sell and exchange franchises and CeX caught my eye because I have a keen interest in the franchise's main product lines: DVDs, video games, computing, electronics, mobile phones, vision and music CDs."